Framing it up shabby style! I’m having a good time this month as guest designer with Dreamweaver Stencils. And to add just a bit more excitement to my first post, we’re also hopping with Ranger and using Beacon Adhesives! So let the fun begin! Ready to be festively distressed once again? The Dream Team have been playing with Ranger’s Distress Paints, and are ready to inspire you to be distressed as well…paint distressed that is! Dreamweaver Stencils are the perfect choice to mix with all things festively distressed, as nothing shows off-color and texture better than great designs. By following our hop and leaving love along the way, you have the opportunity to win a great prize package including five Ranger Distress Paints and five Dreamweaver Stencils! Here’s the lineup for today, including our November Guest Designer: Me! This is my version of shabby chic. 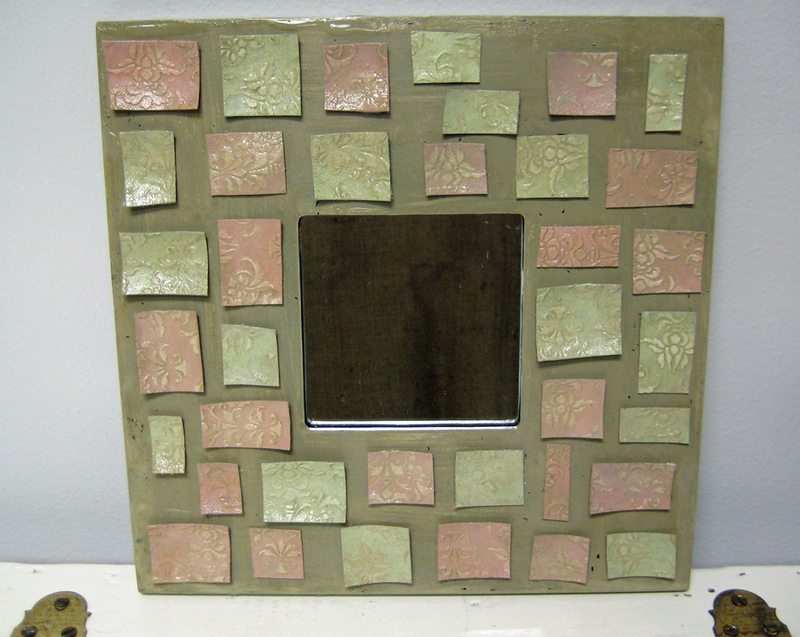 I started with Dreamweaver Stencil LX7001, Dreamweaver Stencils Embossing Paste, Ranger Distress Paints in Bundled Sage, Victorian Velvet and Frayed Burlap and Grunge Paper; Beacon’s Gem-Tac, and a basic mirror frame from Ikea. I began by spreading the embossing paste through the Dreamweaver Stencil onto two sheets of the Grunge Paper and let it sit to dry for a bit. While the paste was drying I painted the frame with a layer of Gesso then the Frayed Burlap Distress Paint. 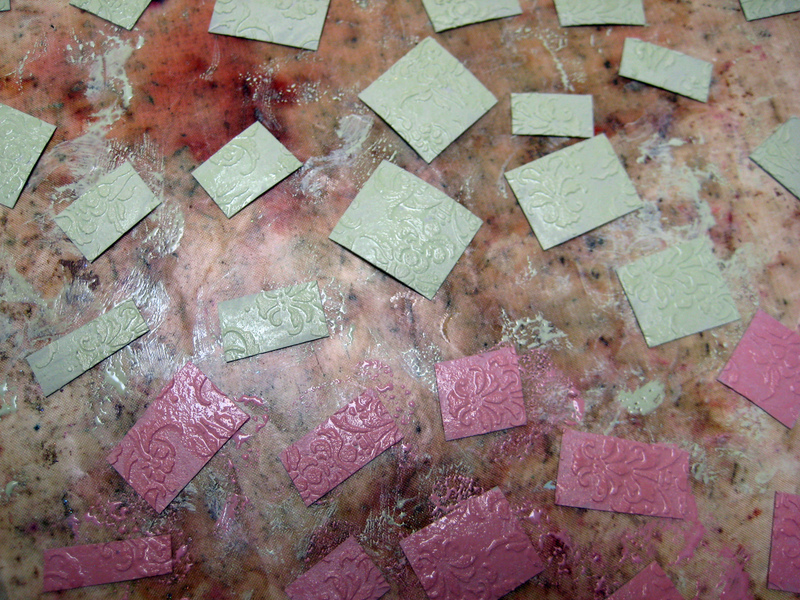 When the embossing paste was dry I sliced the Grunge Paper into random squares and rectangles then painted some with Ranger’s Bundled Sage Distress Paint and the rest with Victorian Velvet. When those were dry I did a glaze effect on the squares by dabbing on the Frayed Burlap then taking a damp cloth and wiping it off. I smeared Ranger’s Clear Rock Candy Crackle Paint on each piece and again left them to dry. I loved the way the edges curled up and down from the wet paint and crackle medium and decided that’s how I would apply the pieces to the frame. 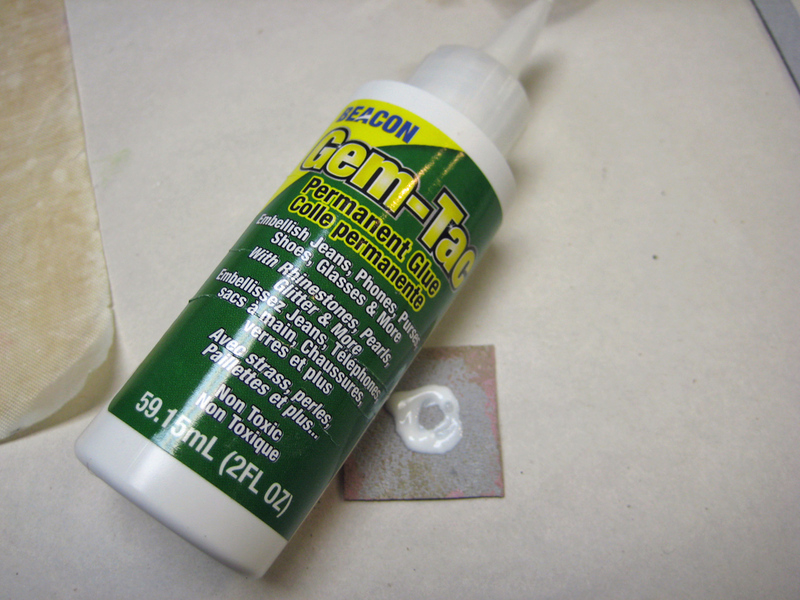 Beacon’s Gem-Tac adhesive is perfect for this technique because it tacks up quickly. For pieces where the edges curled up I applied the Gem-Tac to the center and where the edges curled down I put a thin line of Gem-Tac along those edges and placed the pieces on the frame. As the Clear Crackle Paint dries it leaves a nice grazing on the pieces. 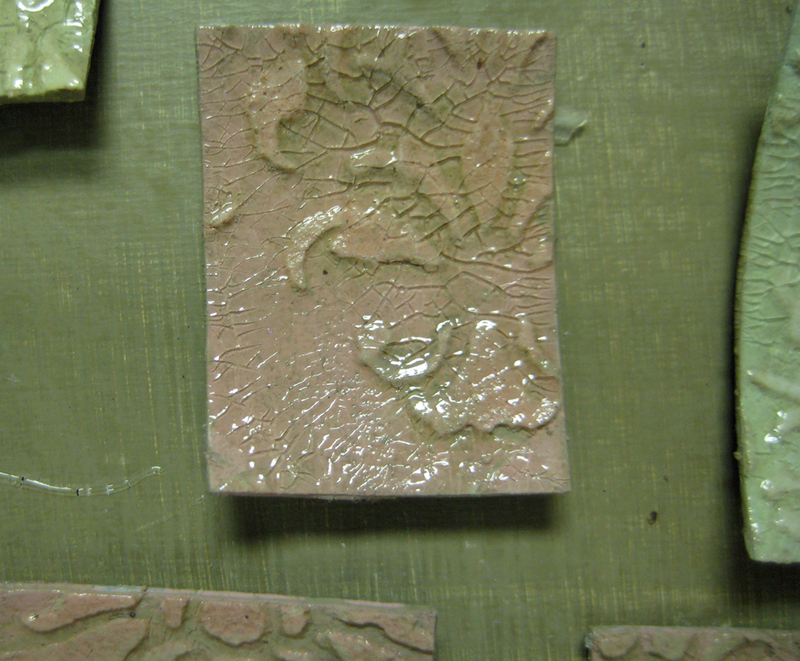 The glaze effect with the Frayed Burlap really highlights the stenciled design. It really presents itself as a shabby-chic look with the curled and raised edges. Thanks for dropping by and make sure to visit others on this hop to see some fabulous gift and holiday inspirations! always love your work. wish I could get down to your studio more but I will follow you here. it’ Margie travers from bay city. This is so cool, Linda! Love the colors and the shine on you tiles! Thanks, Pam! I was happy with the way the stencil worked on the Grunge Paper and the Beacon Gem-Tac is the perfect adhesive for holding those pieces tight! 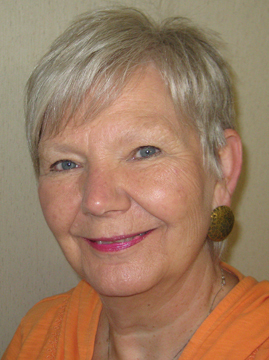 Linda, welcome to Dreamweaver Stencils! It’s going to be a fun month! I love your frame! It’s funny because I did a picture frame using the same stencil but our frames are totally different! Loving yours! I love using those Ikea mirrors too, they are perfect for creating fun projects for every season! 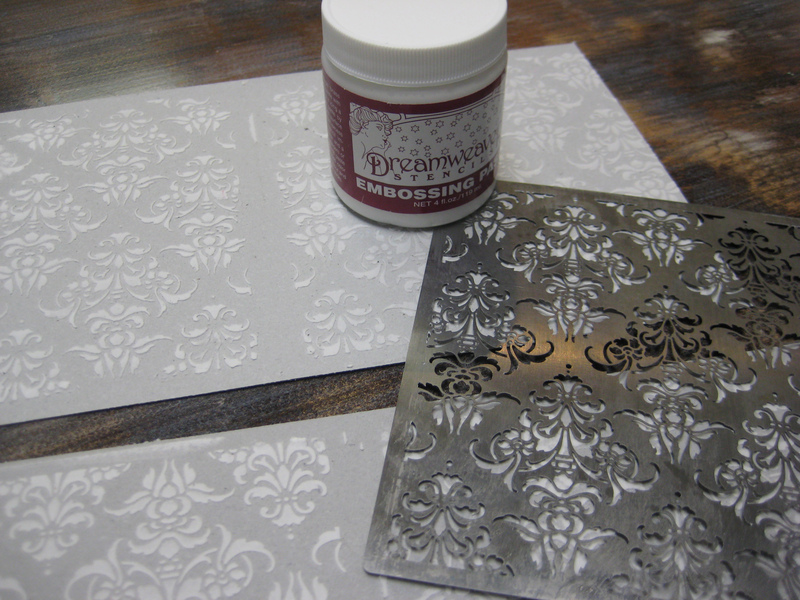 The damask stencil was perfect for this great shabby chic look! Thanks for being part of our team this month! Thank you, Louise. The pleasure is all mine!